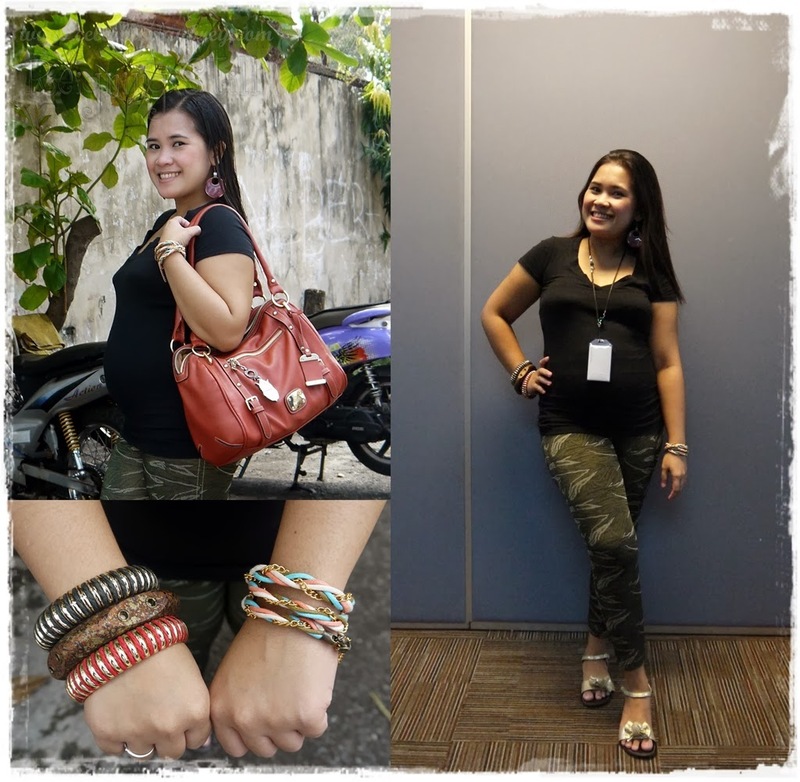 This is what I wore last Friday. 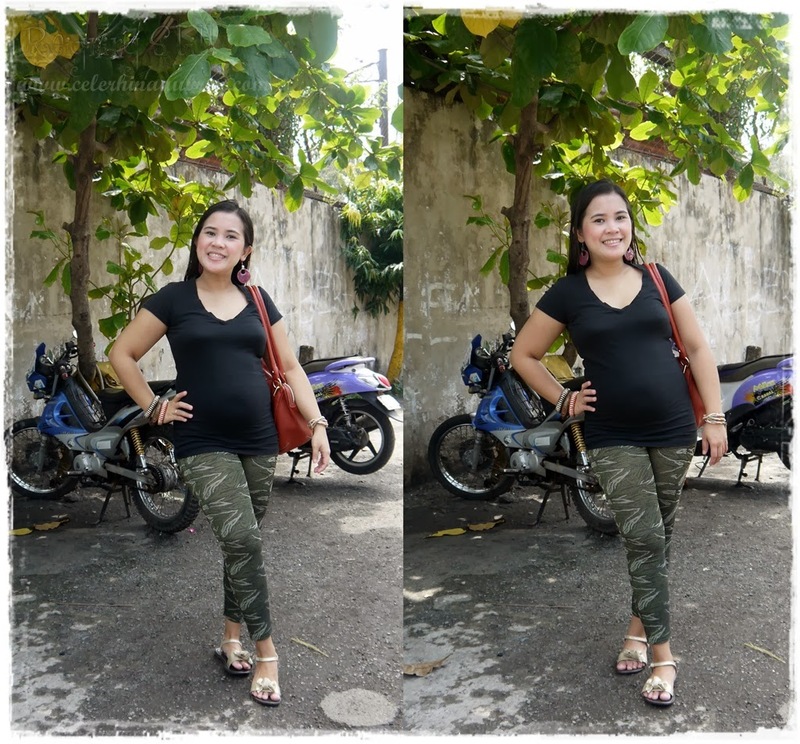 A simple jeggings and my tight-fitting, stretchable, long black tee. and I love that this outfit is soooo slimming. I don’t even look preggers on below photo. Black has always been a staple in my wardrobe. Because I’m chubz chubz, I rely to my black pieces to make me look 10lbs thinner. And now, I am loving them because I don’t look huge at all despite the growing belly. Have a great week ahead guys! :) I’m still super busy but I’ve decided to not let it stress me anymore. I’ll take it one day at a time. One. Day. At. A. Time.